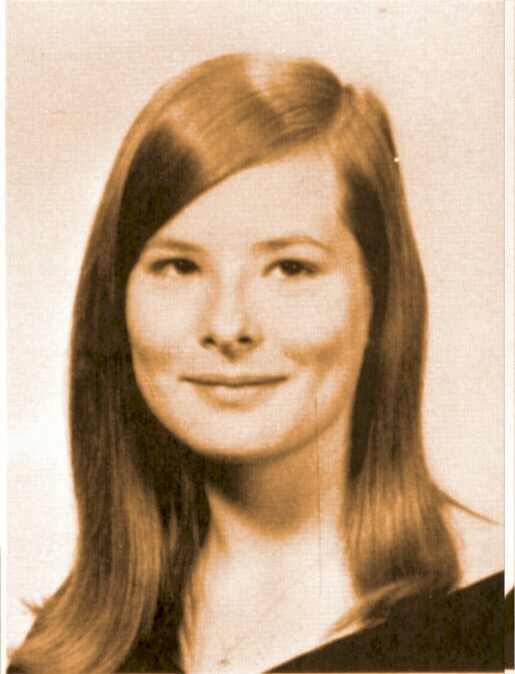 Died in Helena, Montana February 13, 2008, age 56 when a heart implanted 6 years earlier failed. 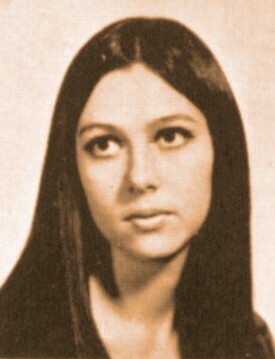 Jayne Eaton was not listed among 1969 graduates in the graduation program. 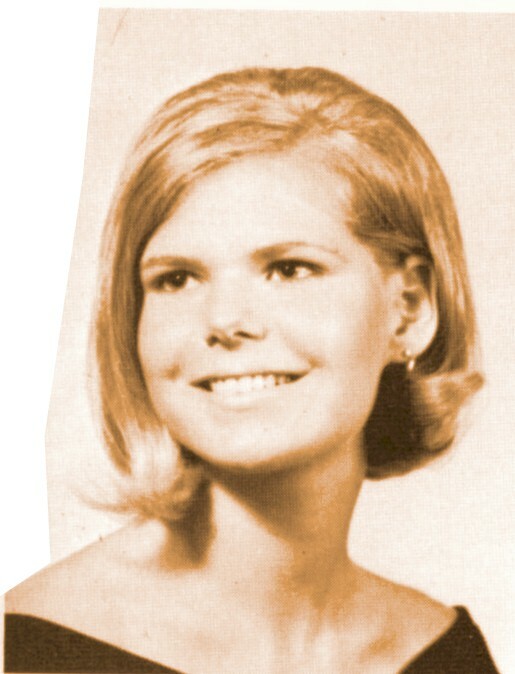 This photo of Jayne Eaton came from the 1967 Wildcat, p. 66. We have an email address for Jayne Eaton. 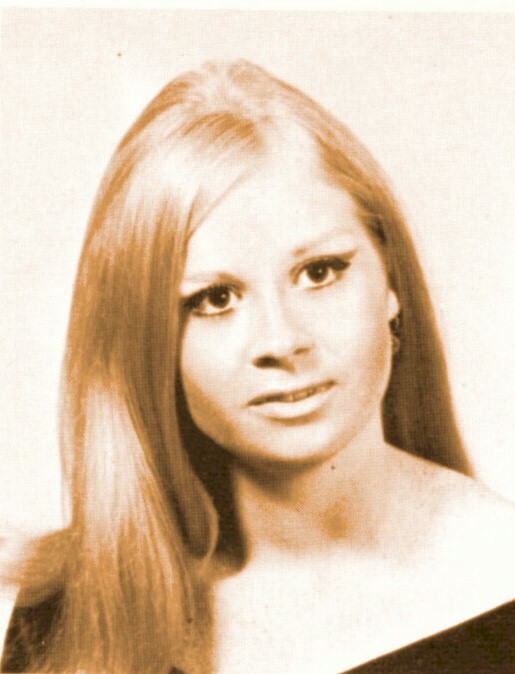 Jayne Eaton is on Facebook. We have NO email address for Jenny Ehney. 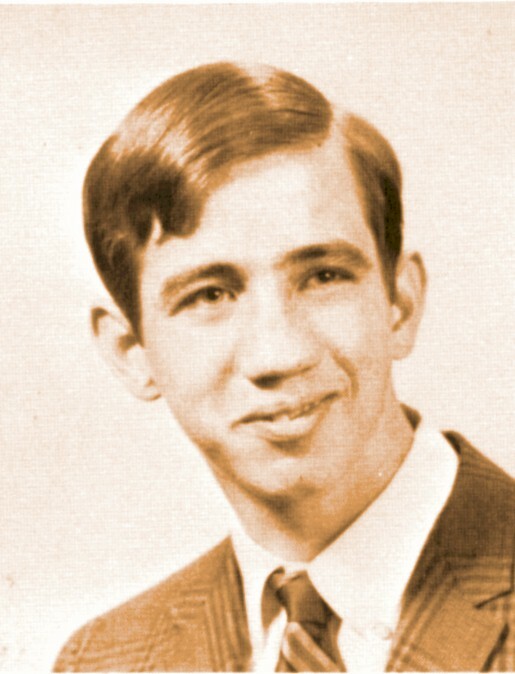 Bob Elder was not listed among 1969 graduates in the graduation program. We have an email address for Bob Elder. 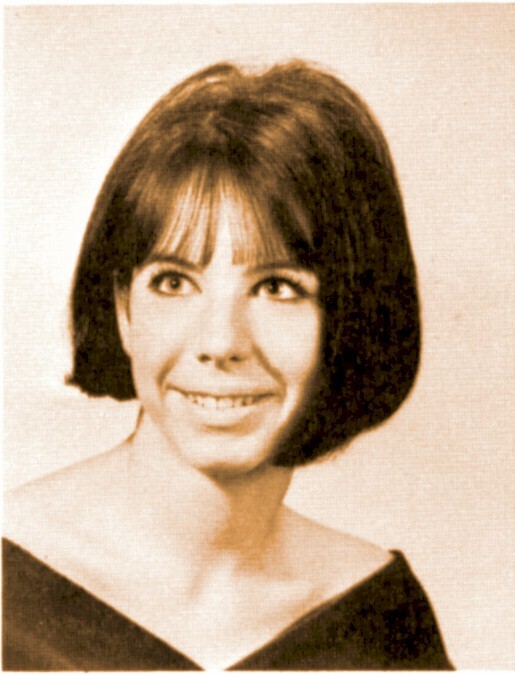 Cheryl Ellington was not listed among 1969 graduates in the graduation program. 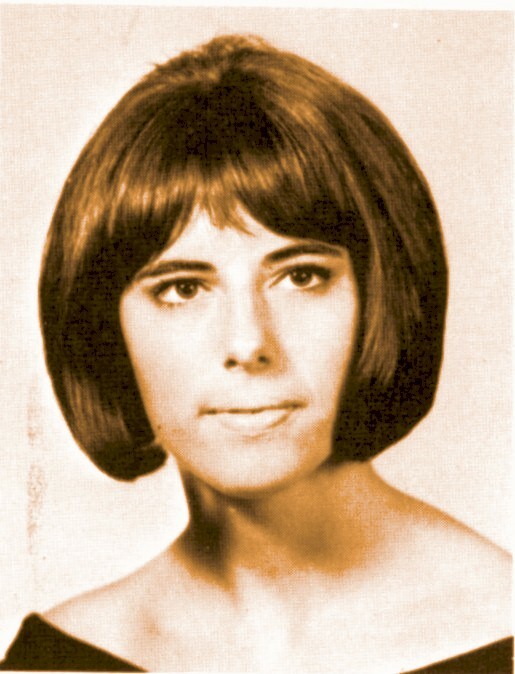 This photo of Cheryl Ellington came from the 1967 Wildcat, p. 66. We have NO email address for Cheryl Ellington. We have NO email address for Kathy Elmblad. We have an email address for Peggy Emmons. 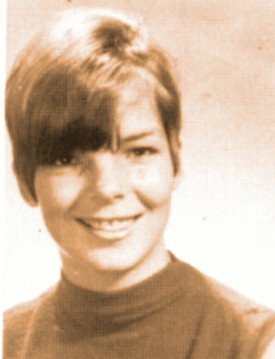 Peggy Emmons is on Facebook. We have an email address for Julie Engledow. Julie Engledow is on Facebook. 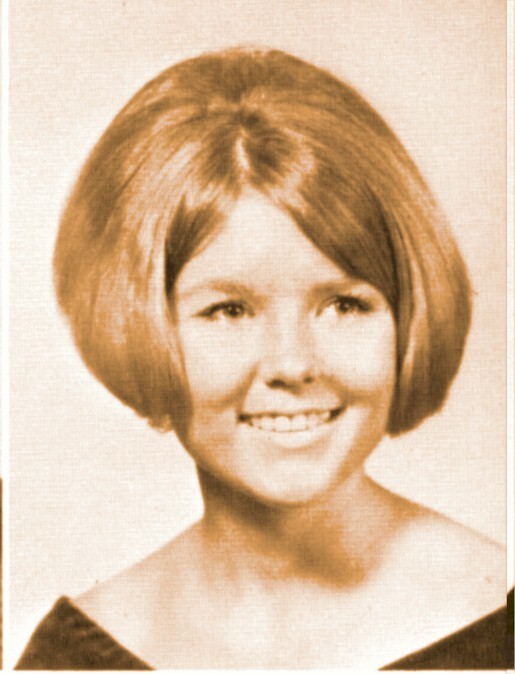 We have an email address for Pam Ethel.